Rep. Keith Ellison (D-Minn.) will likely throw his name into the running for Minnesota attorney general on Tuesday — the filing deadline, sources tell MinnPost and Politico. Why it matters: Ellison, who has been in Congress since 2007 and Deputy Chair of the Democratic National Committee since 2017, would need to ditch Congress if chosen as the state's next attorney general. 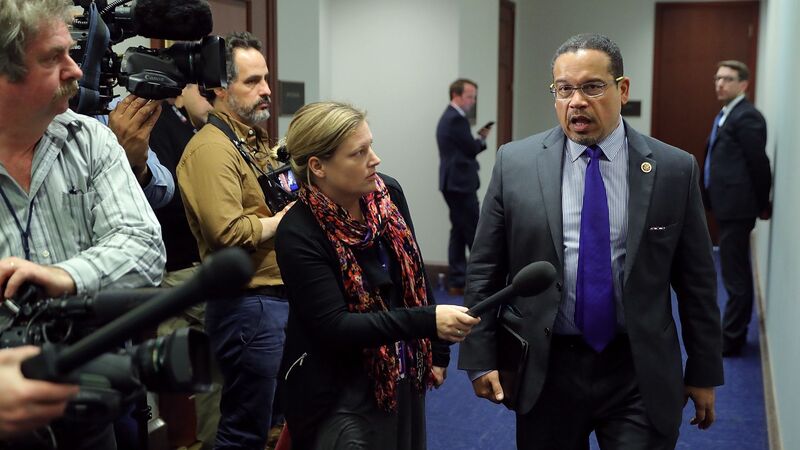 However, as AG, Ellison would have the chance to become a focal point in the Democratic charge against the Trump administration, alongside other prominent attorneys general in the Trump era, like Washington’s Bob Ferguson and Pennsylvania’s Josh Shapiro.